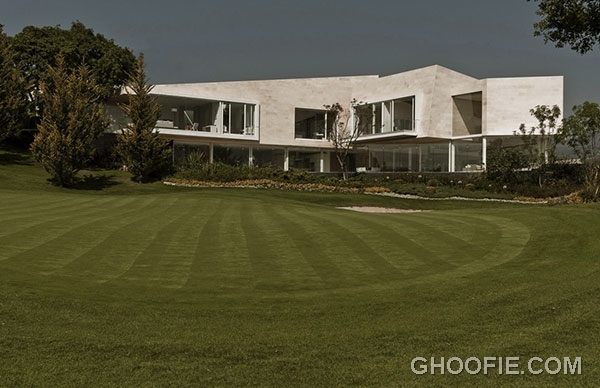 Did you ever imagine having a private golf course in your backyard? 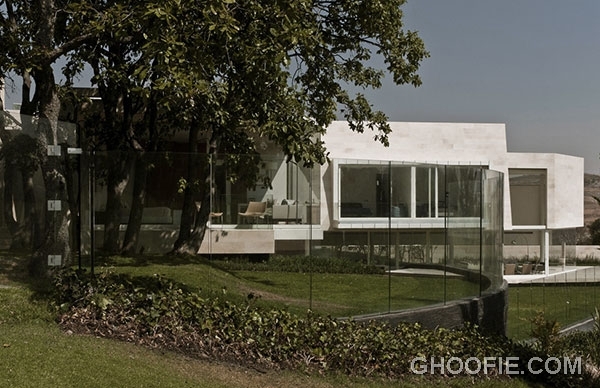 Migdal Arquitectos Architect designed a luxury house in an L shape, allowing for a large courtyard with plenty of room for one. 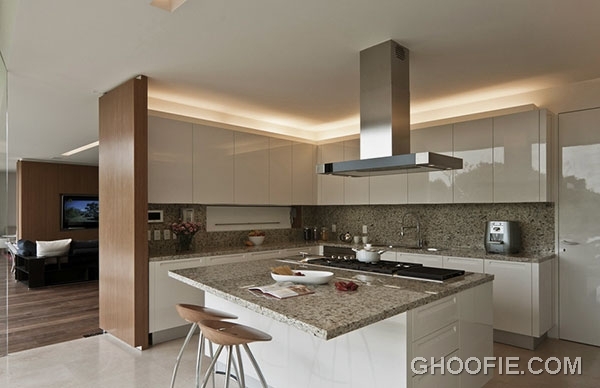 Expensive marble is found throughout the mansion, and this home isn’t for those with limited pockets. 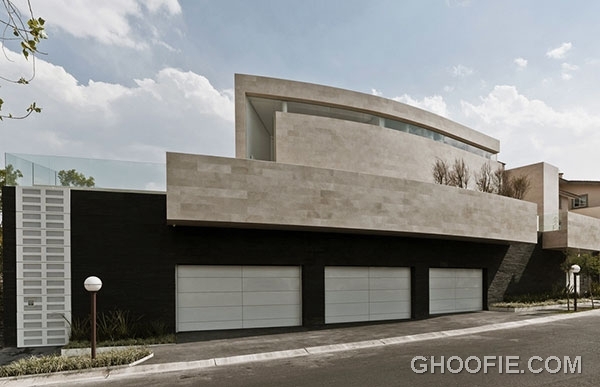 The house is located in New Mexico. 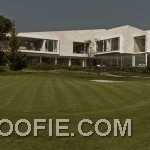 Besides the golf course, the house also features plenty of trees making it feel more natural. 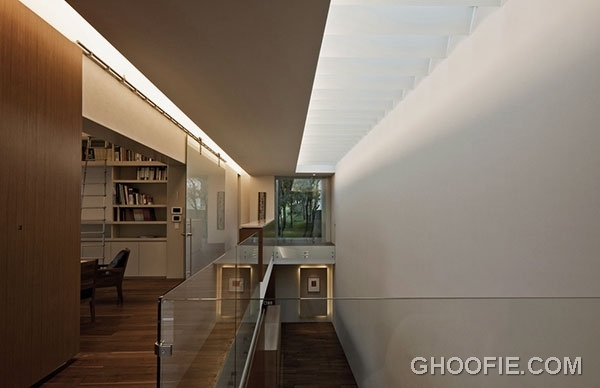 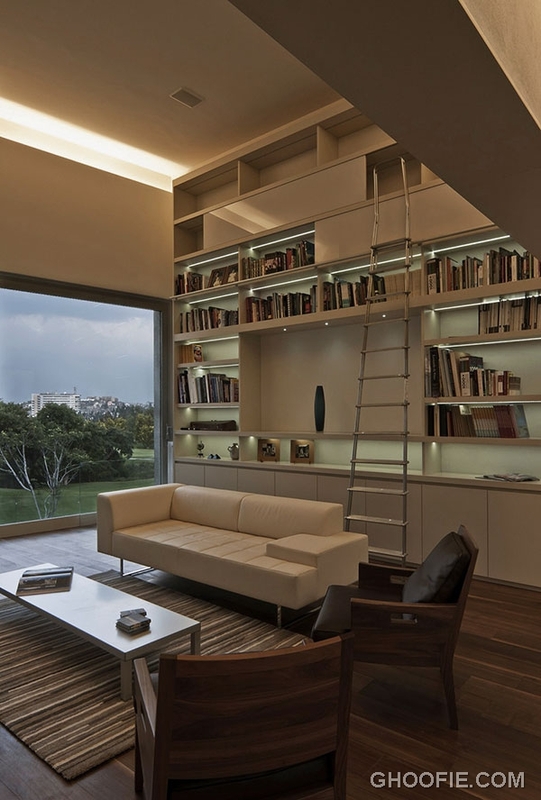 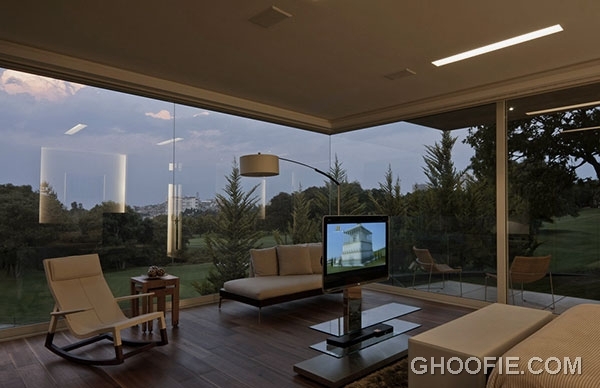 Living room uses large glass walls that provide a clear view from the outside, and vice versa. 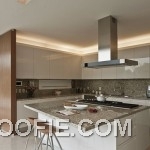 Kitchen, dining room and library are all stylishly decorated and comfortable. 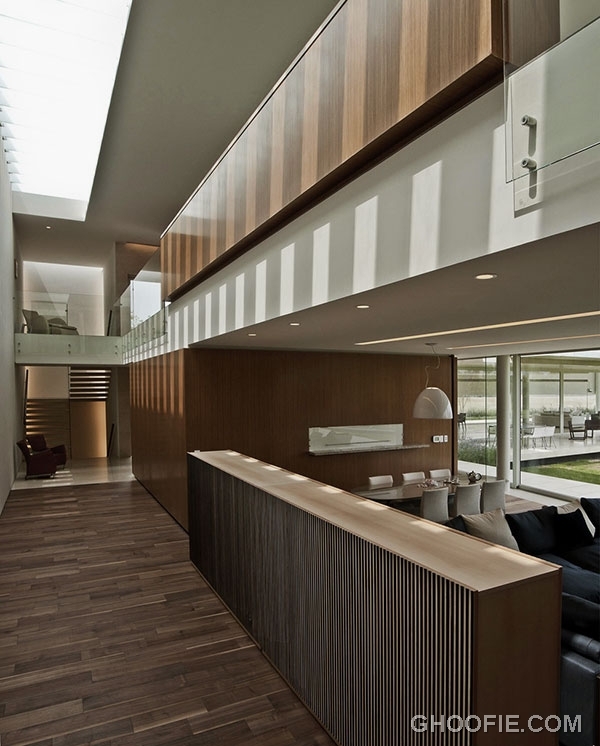 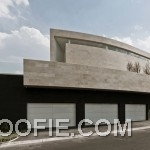 With a nice blend of nature and modern materials, this is a very luxurious but comfortable home. 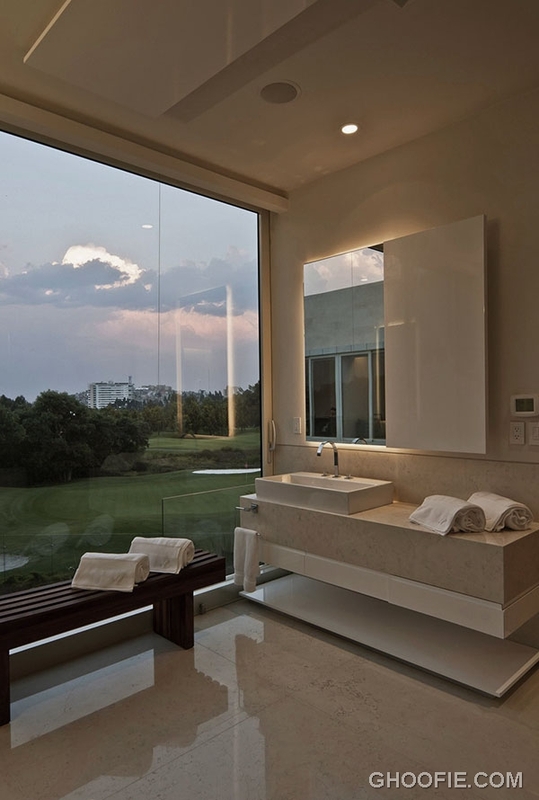 Take a look through our gallery below for more!